Giveaway: Win an Aukey 10000mAh Quick Charge 2.0 Battery Pack! 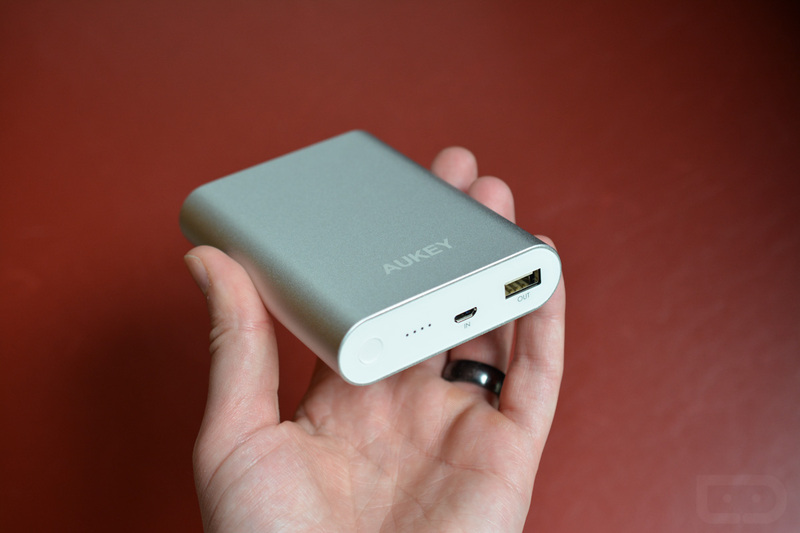 Earlier today, we told you about the Aukey 10,000mAh Quick Charge 2.0 battery pack that we recently picked up. It’s awesome, in case you were wondering. It charges devices super fast (up to 60% in 30 minutes). It looks pretty. And it’s reasonably priced at just $30 on Amazon. We also told you that we may or may not have an extra one lying around the office for you to win. Of course, that is almost always code for, “We are about to give this away to one of you for free.” Sure enough, here we are, giving one away! Winner: We will choose our one winner tomorrow (April 10) at 12:15PM Pacific.